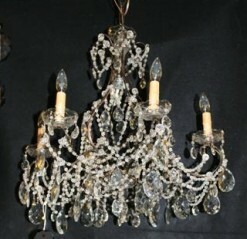 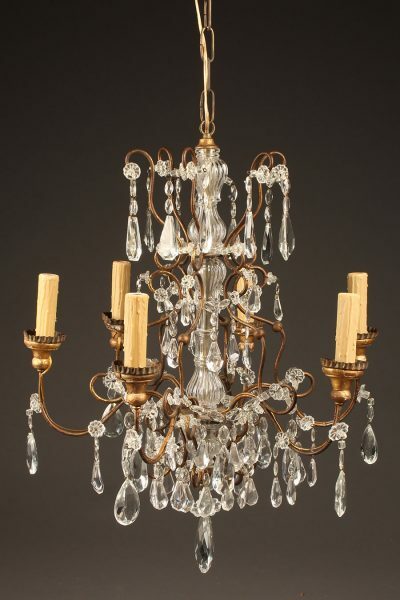 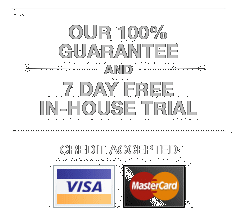 Antique French chandelier with 6 arms.Antique French chandelier with 6 arms. 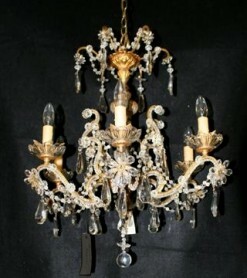 Late 19th century French 6 arm chandelier. 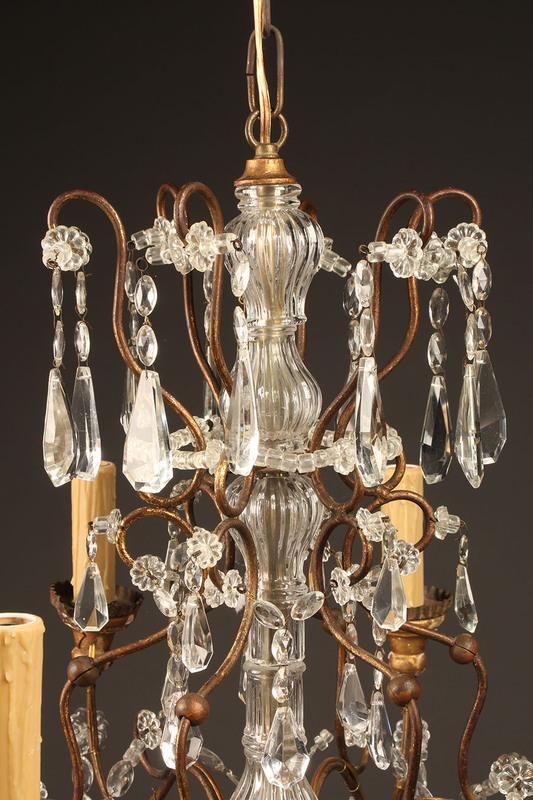 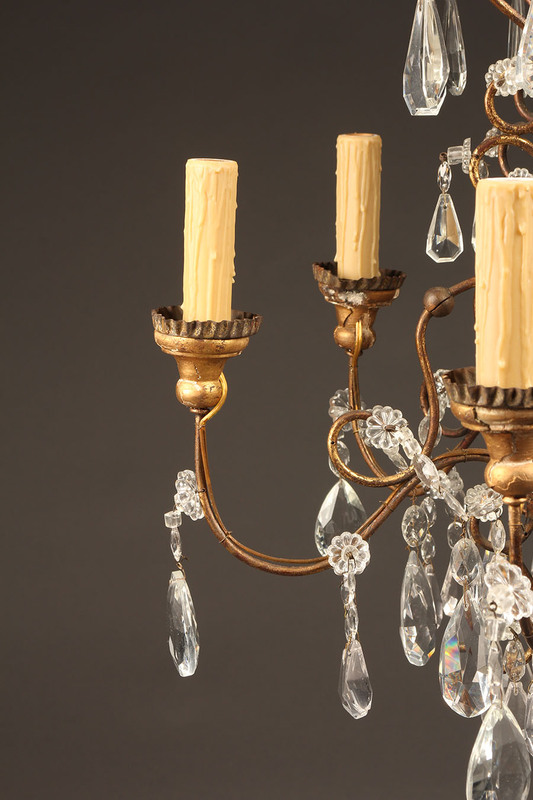 Late 19th century French iron, wood and crystal chandelier with 6 arms. 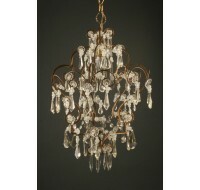 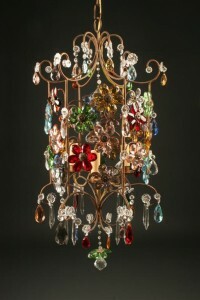 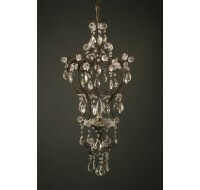 Antique Italian chandelier with colored Venetian glass.